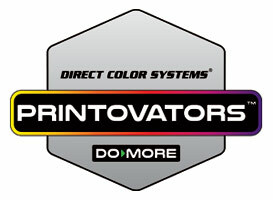 Started in 2016, Image 2 Art represents one of the youngest DCS PRINTOVATORS to date. However, age and experience doesn’t compromise quality or ability in this case. 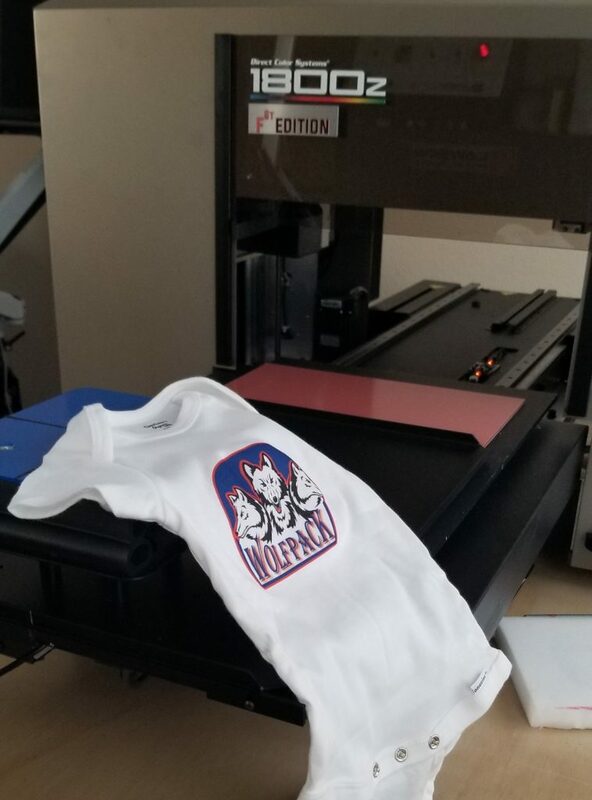 As they continue to grow, Image 2 Art is constantly looking at ways to expand by bringing new technology in house like UV printing, embroidery, large format sublimation, and print and cut options. With a major focus on the sports apparel and construction markets, Image 2 Art continues to build a loyal customer base with easy-to-use online design tools for custom jerseys and uniforms. 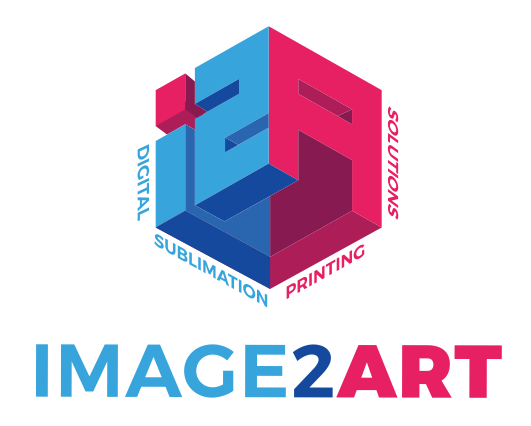 Combine a growing list of capabilities with a customer-base of repeat buyers and you’ll want to keep an eye on www.image2art.net in the future as they continue to expand and grow their business.